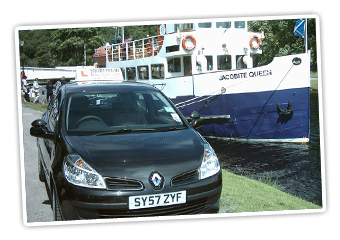 Block booking incentive, Pay for 10 hours for only £270. Recommend a friend and recieve a free hours training after they take a lesson. Here are links to other websites you will find useful in your learning process. Everything you need to know about learning to drive. All about the dreaded test, written by a former Driving Test Examiner. Completely impartial advice to any questions you have about learning to drive. 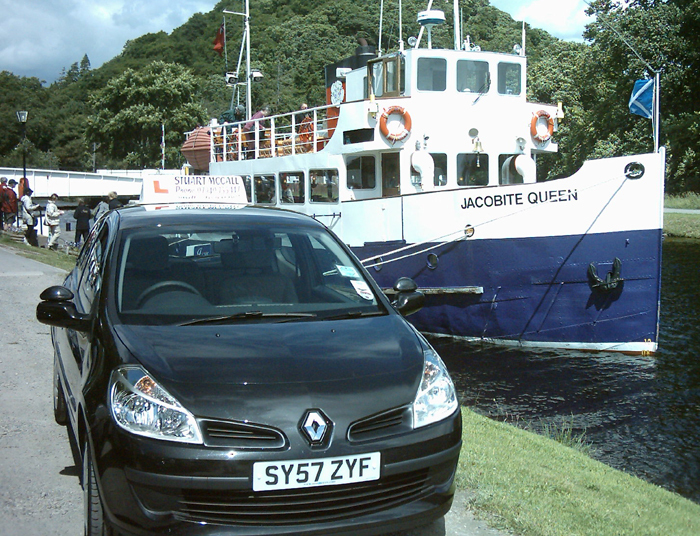 Book and manage your Theory and Practical Tests. All you need to know about the Pass Plus course.